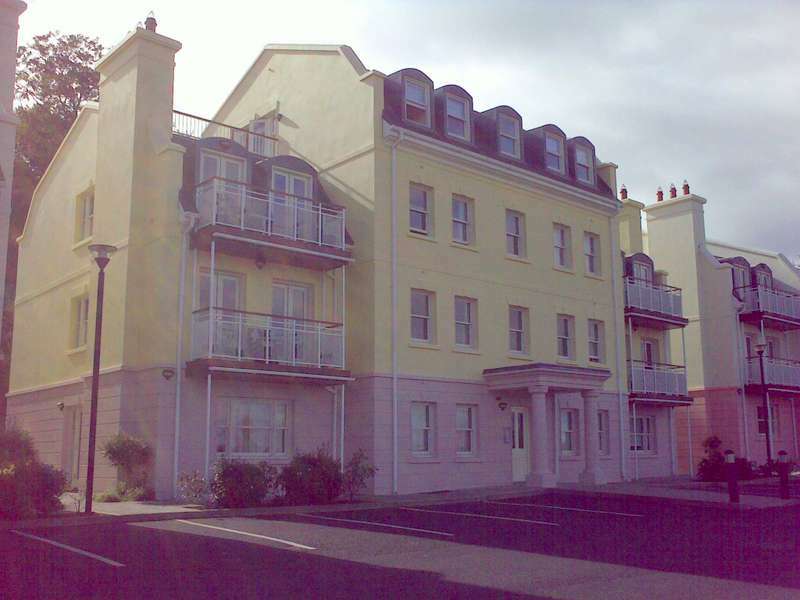 Absolute Proeprty Management is delighted to offer this two bed fully furnished apartment in this sought after location on the Western Road opposite UCC. 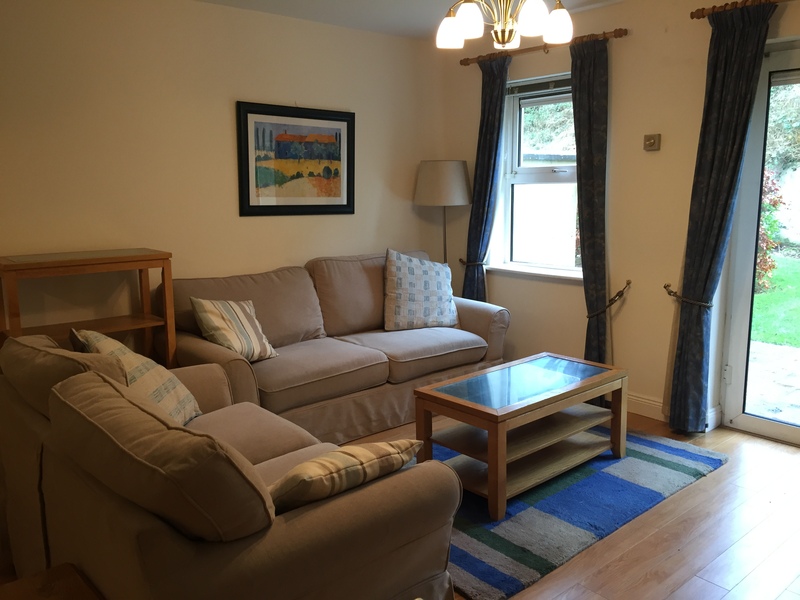 The apartment which offers plenty of living space is ideally situated just minutes from Cork and Munster City Centre, UCC, The Bon Secour Hospital, The CUH and all amenities. 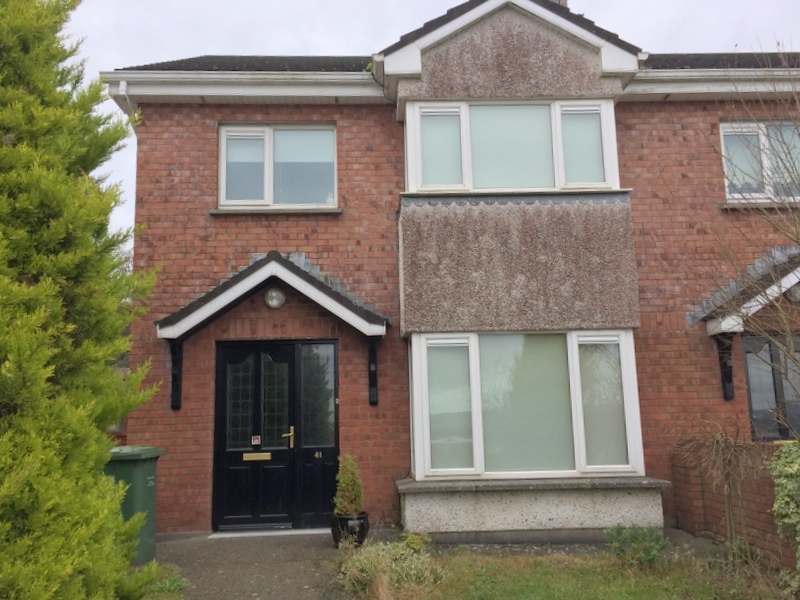 Accommodation consists of an entrance hallway, living room, kitchen / dining room, cloakroom, two double bedrooms and bathroom. Bus stop close by. Gas central heating. Refuse included.